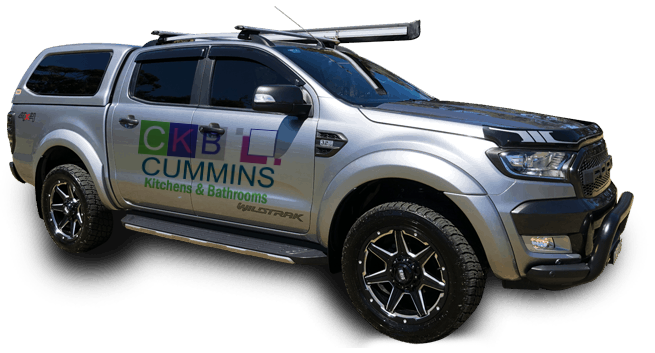 The kitchen and bathroom renovations team at Cummins Joinery are here for all your home and office renovation requirements. 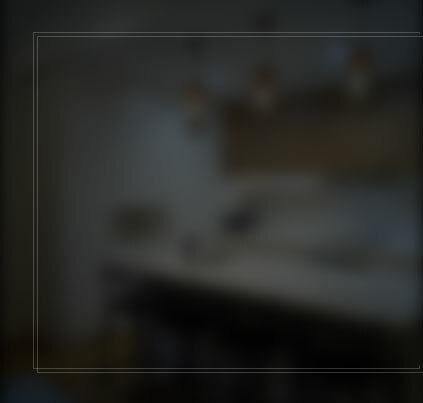 If you’re looking for stylish kitchen renovations Beverly Hills homeowners love, look no further than our experienced team. 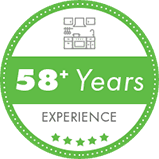 With more than 50 years in the kitchen renovations business, we know a thing or two about creating beautiful and functional kitchens. 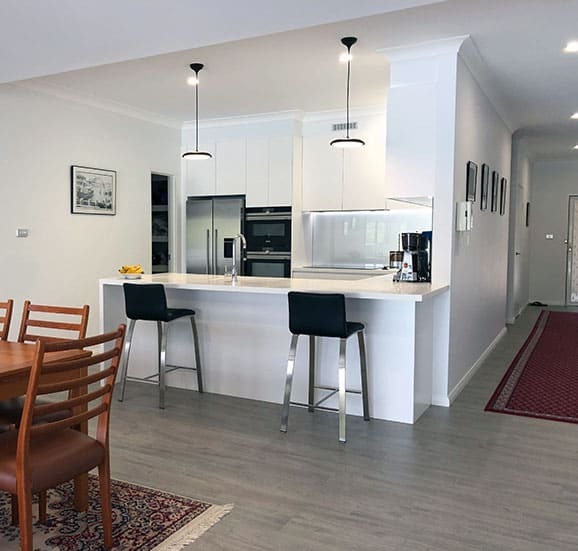 When you choose Cummins Joinery, you will work with our experienced designers to combine your vision with our expertise. 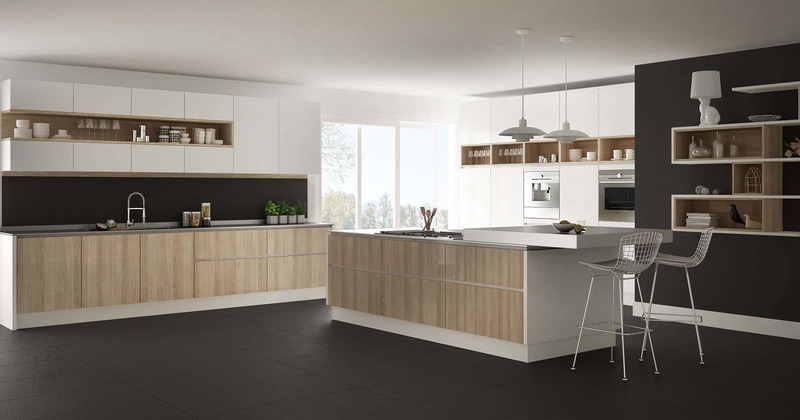 This will ensure your kitchen is everything you want it to be and that it will be made to last. Once every last detail has been decided on, from kitchen colour to custom joinery, we will get started. 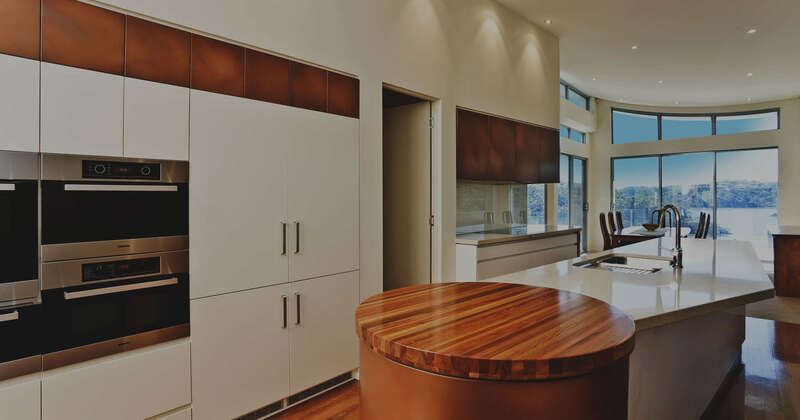 Our experts will manufacture and install everything, providing comprehensive kitchen renovations Beverly Hills can rely on. 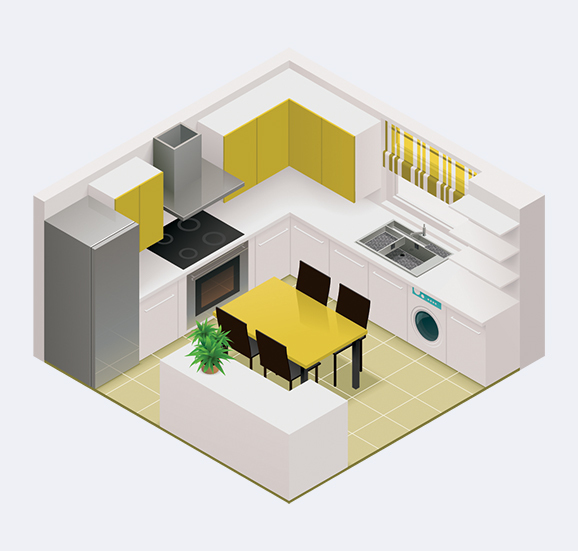 Whether it’s at home or in the office, we can take care of complete kitchen renovations for you. For a broader office renovation service, explore our service here. Bathrooms – everyone has one but only a few people love them. 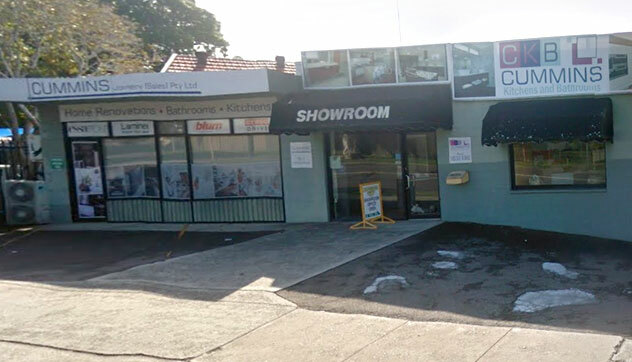 At Cummins Joinery, we want everyone to love their bathroom, which is why we provide the bathroom renovations Beverly Hills can trust. 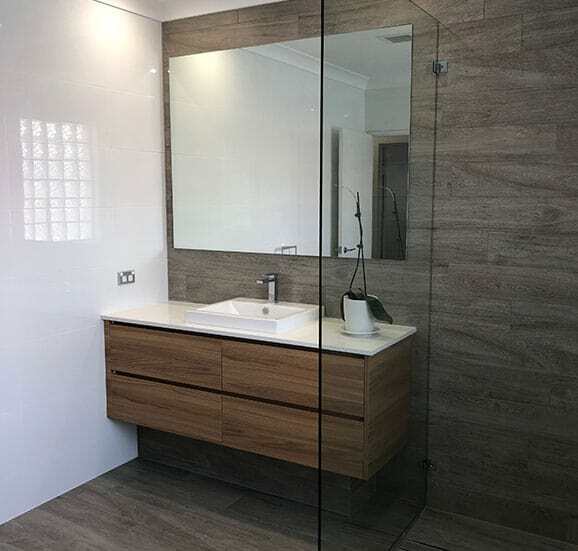 From design to manufacturing and installation, our bathroom renovations will provide a functional, beautiful, and tranquil space where you can rest, relax and prepare to face the day. As well as bathroom renovations, Beverly Hills residents can turn to our team for complete laundry renovations. 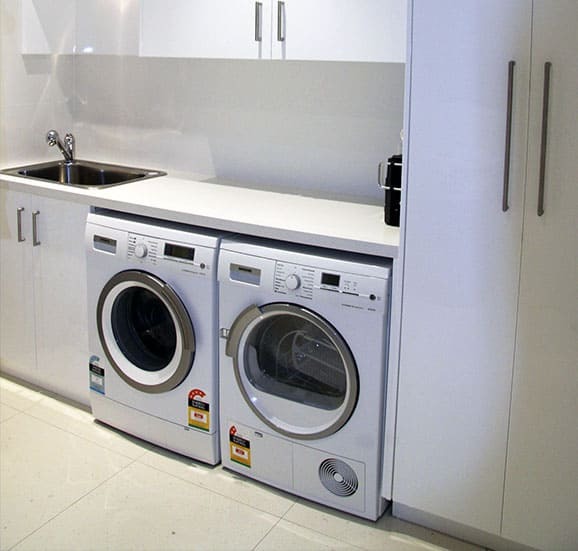 It might not be the most fun room in your house, but with Cummins Joinery, your laundry can be a sight to behold that serves all the practical purposes it needs to. 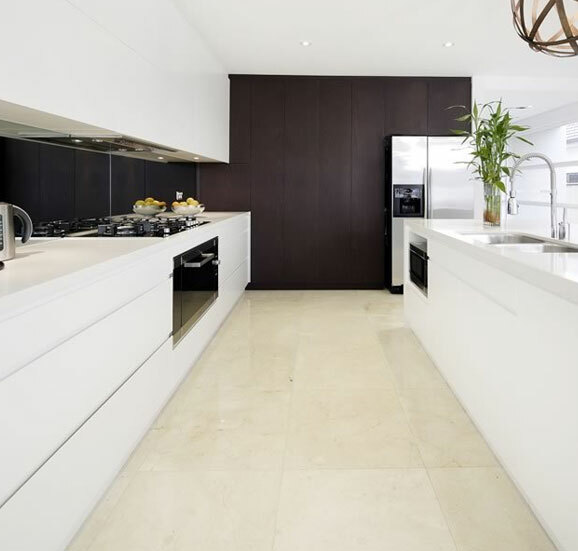 Need more information about bathroom and kitchen renovations in Beverly Hills? 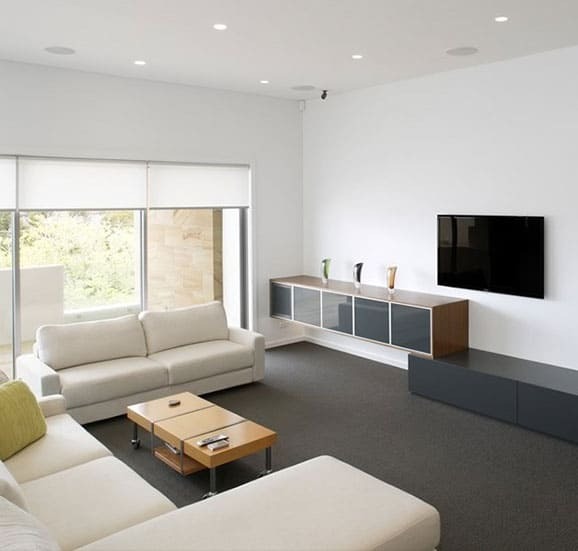 Send us an email today, visit our showroom, or call our team on 02 9533 1066.